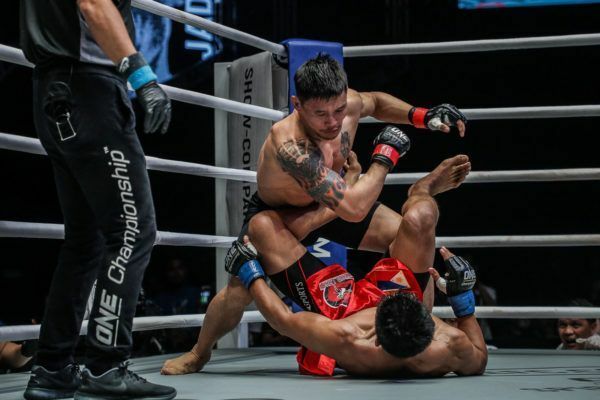 On 12 April, Jadambaa’s storied career comes to a head when he faces ONE Featherweight World Champion Martin “The Situ-Asian” Nguyen! Can you believe how great "Tungaa" looks after more than a year and a half out of the cage? 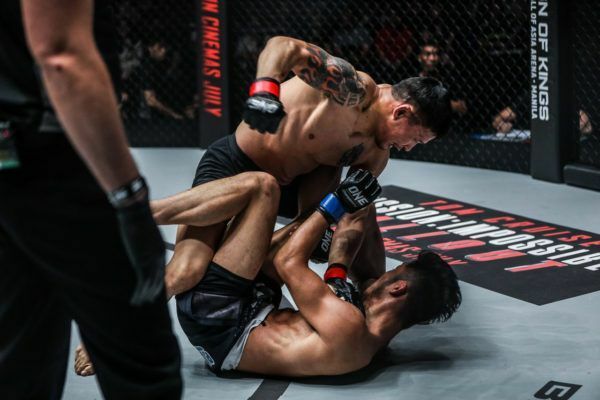 Former ONE Featherweight World Champion "Tungaa" showed he is just as dangerous on the ground as he is on the feet against "No Face." 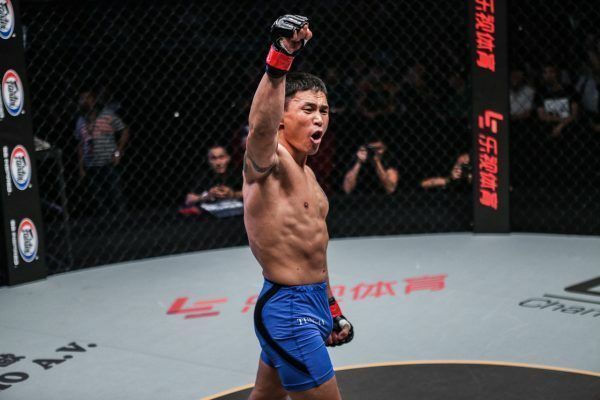 "The Situ-Asian" and "Tungaa" bring well-stocked tool kits into their ONE Featherweight World Title encounter at ONE: ROOTS OF HONOR. 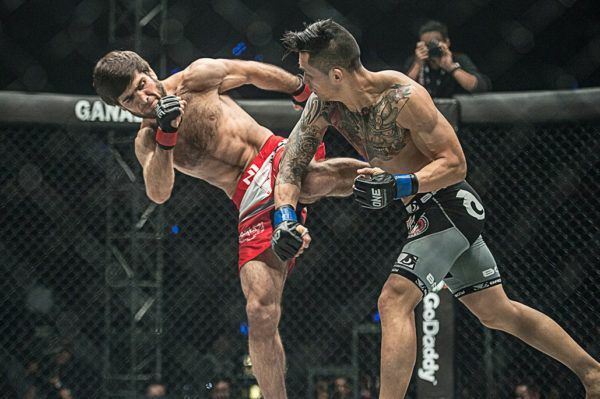 "Tungaa" has been leading the way for his countrymen for many years, and he hopes to inspire more World Champions from his nation in the future.